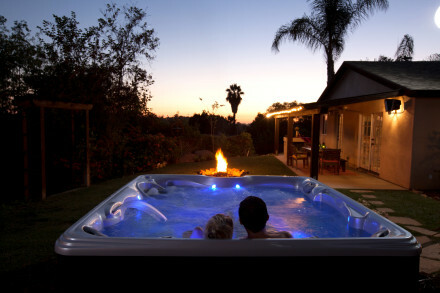 Welcome to Aquasun, a central source for hot tubs, swim spas and luxury BBQ huts in Waterford and throughout Ireland and the UK. 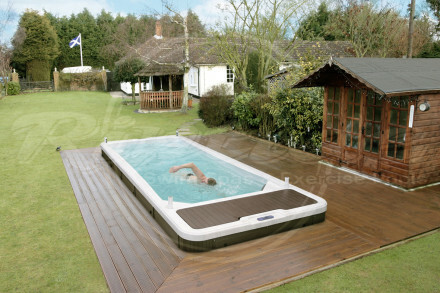 In order to maintain our status as leading hot tub and swim spa providers, Aquasun guarantee 100% effort in supplying our clients with the absolute best hot tub, bespoke BBQ hut and sauna & steam room solutions. We have provided expert advice and support on the industry’s finest products available for over 17 years now. 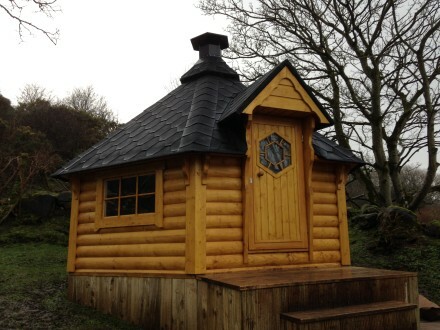 If you are considering the purchase of a hot tub, swim spa, sauna or bespoke BBQ hut, don’t be afraid to give us a call, or take a look at our extensive collections online. Our Ballymena showroom is always open to visitors, and you are more than welcome to join us at one of the shows to regularly showcase our products, such as Grand Designs. Also, you can leave a callback request with one of our friendly advisors, or ask for a brochure. If you desire yet more information regarding Aquasun’s product range of extreme quality, please do not hesitate to contact our team.